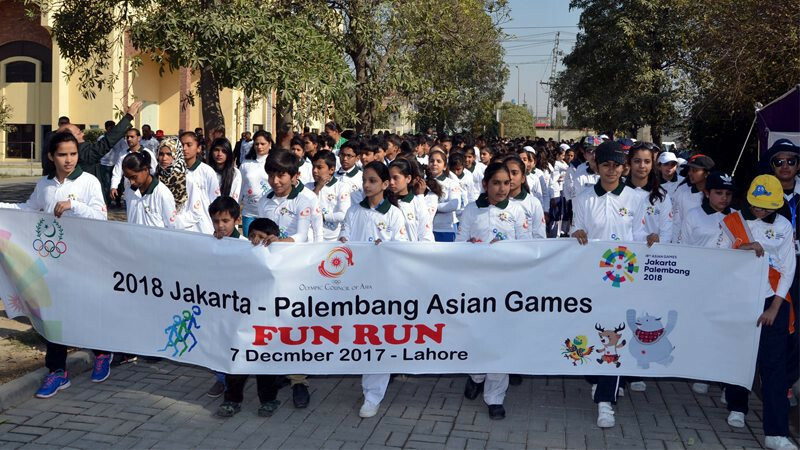 A fun run has been staged by the Pakistan Olympic Association (POA) and the Olympic Council of Asia to promote next year's Asian Games in Jakarta and Palembang. 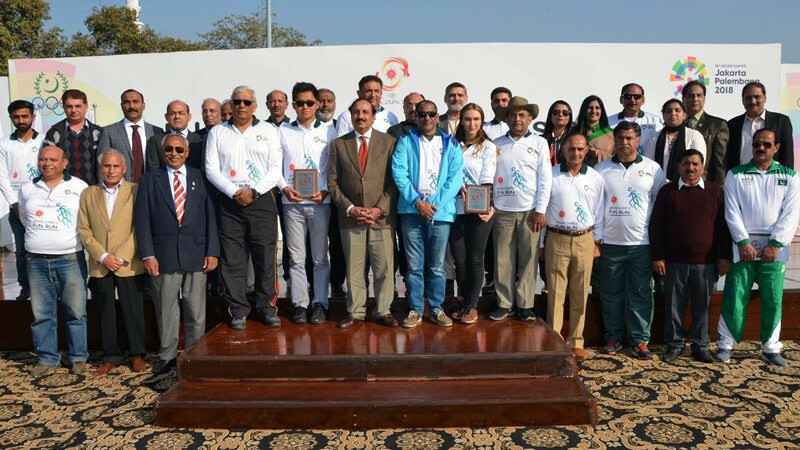 The event, which took place at the WAPDA Sports Complex in Lahore, was the first in a series of fun runs which are due to be held in the build-up to the Games in the Indonesian cities. Around 700 schoolchildren joined Asian Games medallists and other athletes in taking part in the fun run in the Pakistani city. "Out of 42 disciplines of the Jakarta Asian Games, Pakistan will be participating in 30 events," POA President Syed Arif Hasan said. "I am thankful to the OCA and its chief Sheikh Ahmad Al Fahad Al Sabah for providing an opportunity to Pakistan to hold the first official fun run of the 2018 Asian Games." According to the OCA, around 28 fun runs will take place before the Asian Games are due to begin with the Opening Ceremony in Jakarta on August 18. The next is scheduled to be held in Bangladesh on Monday (December 11). "The 18th Asian Games in Jakarta and Palembang, Indonesia are eight months away and the excitement is building around the continent," OCA President Sheikh Ahmad said. "Our series of fun runs will bring the Asian Games spirit to each country and region and allow everyone who joins fun runs to feel a part of the Asian Games. 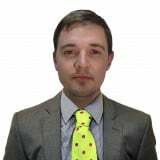 "I would like to thank our NOCs once again for their solidarity and cooperation in helping the OCA put together such an interesting fun runs journey through all five zones of our continent. "We are sure they will be fun and memorable days on the road to the 18th Asian Games in Jakarta next year."